When I think of meditation, a part of my mind conjures up images of kaftan-wearing hippies sitting cross-legged, fingers making little “o”s in the air, chanting “om”. Another part of my mind says “BORING! !” Which is odd, given that I’ve been enjoying meditating for many years and been interested in altered states of consciousness my whole life! I guess my default images are a testament to how the practice of meditation has generally been regarded in our society. 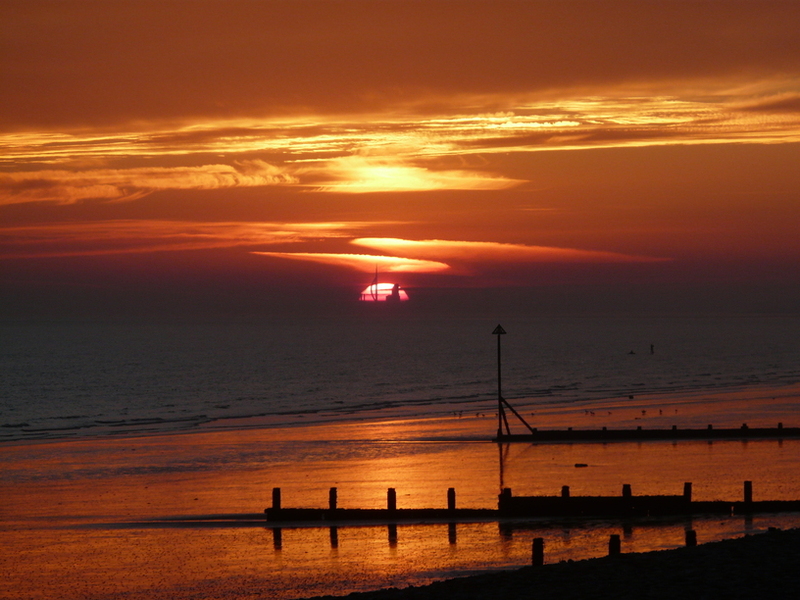 In my twenties I briefly toyed with “watching the breath” as recommended by a Buddhist friend in Spain – that one was NOT for me! – before I discovered the joy of guided meditation, beginning with Shakti Gawain’s classic Creative Visualisation (on cassette!). Meditation is now a key part of my life, all the more so since we’ve been a homeschooling, and my family accept my daily 15 minute mini-retreats as part of who I am. 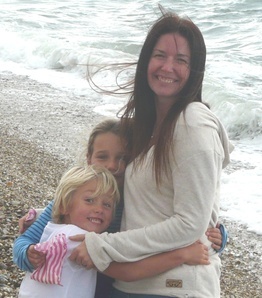 In fact my children have been known to tactfully suggest “why don’t you go and meditate, mummy” when things are a little fraught 😀 I sometimes think they see meditation as a “Mummy reboot” button. They’re probably spot on! 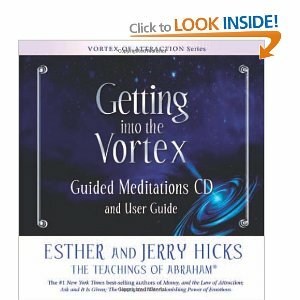 At the moment I love Esther and Jerry Hicks’ Abraham meditations CD, which contains four 15 minute meditations focusing on general wellbeing, financial wellbeing, physical wellbeing and relationships respectively. I just pop in my earphones, breathe, and let the soothing words and music wash over me – bliss! Brainsync produce both guided meditations and music only products, available on CD or as MP3s. 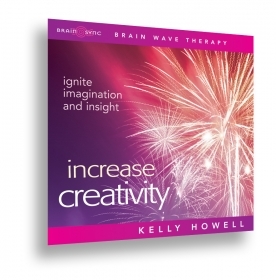 Kelly Howell has a deliciously soothing voice, and the music is specially created to induce beneficial brainwave states. I’ve enjoyed using Brainsync recordings for a long time. This short article explains more of the science.